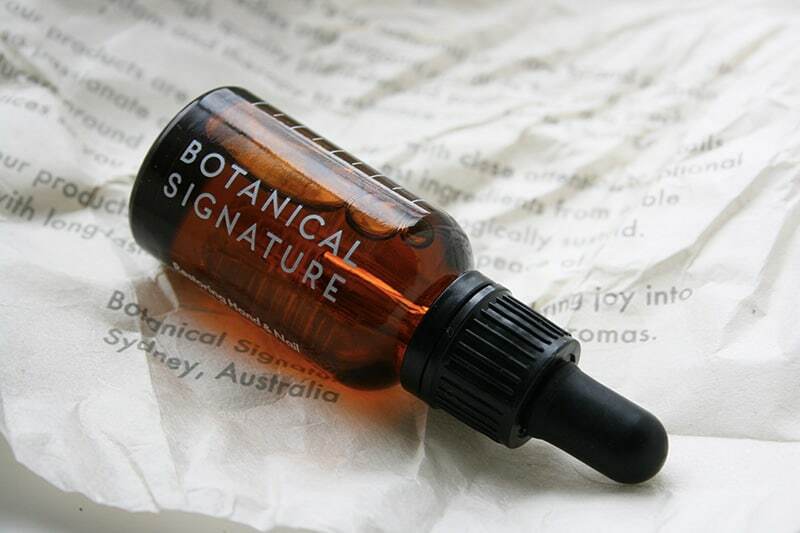 Botanical Signature is a brand new Australian company offering ethical products for face and body. 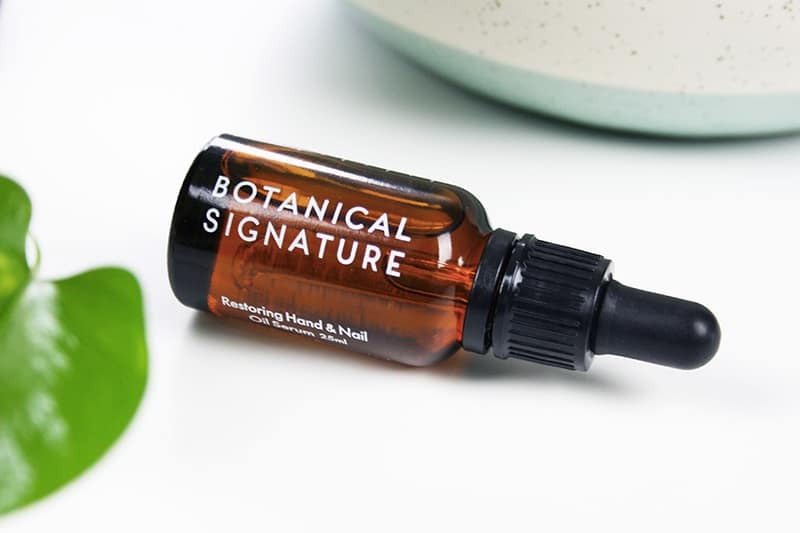 Their formulations are 100% plant-derived and vegan, and they have an eco-friendly approach which supports sustainable planting. They’re certified cruelty-free by Choose Cruelty-Free, one of the organizations I trust the most when it comes to animal testing. 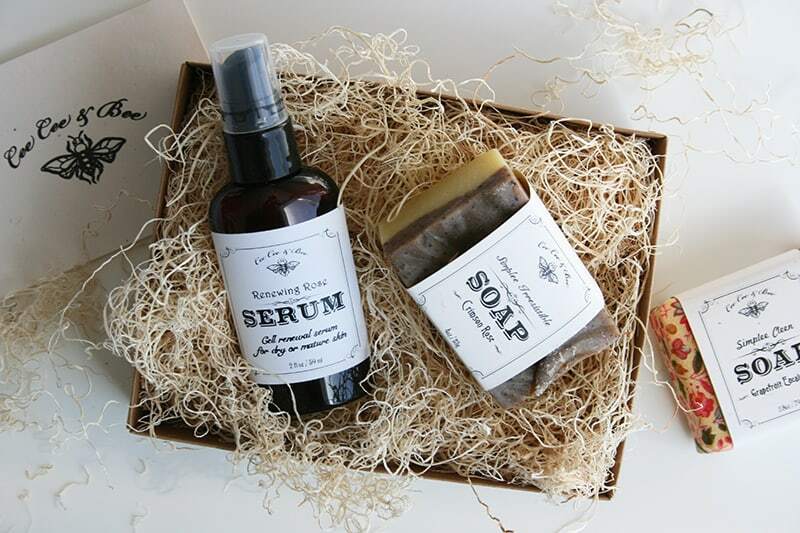 Currently they offer face oils as well as a hair oil and a cuticle oil. 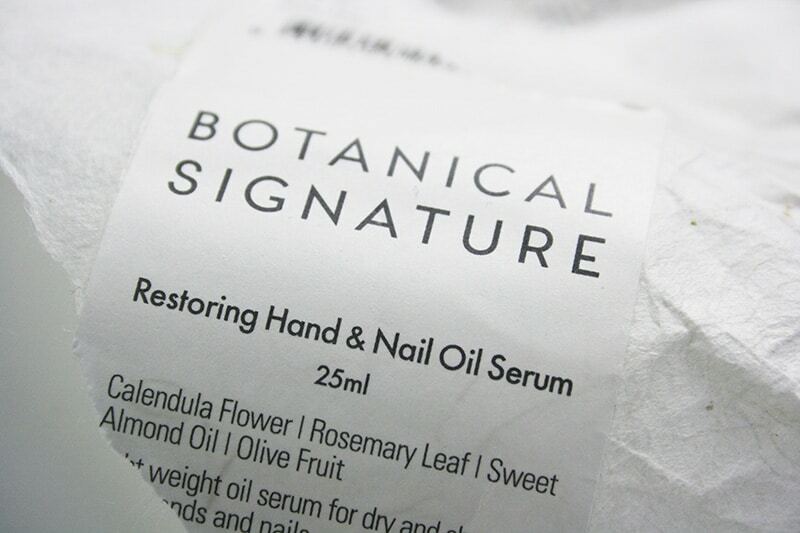 I tried their Restoring Hand & Nail Oil Serum ($39.95AUD) and it feels really luxurious in every way. 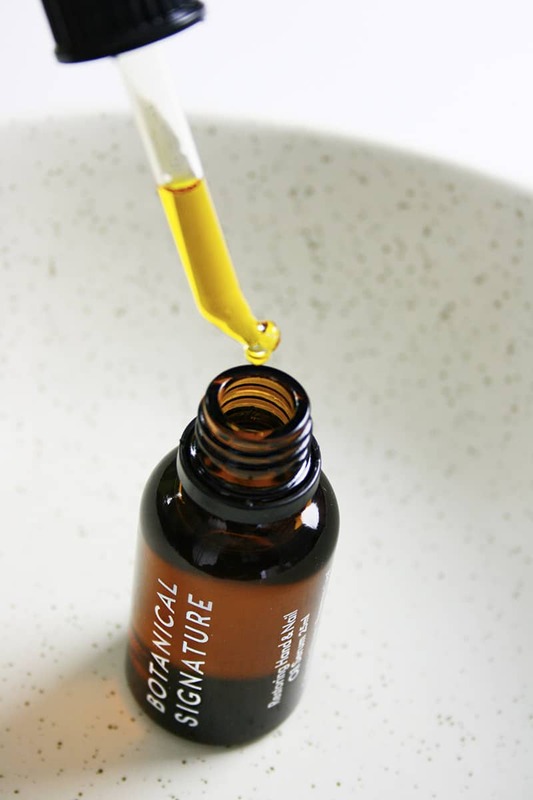 It contains Olive Oil, Sweet Almond Oil, and Sunflower Seed Oil as well as Rosemary Leaf Extract and Marigold Extract. 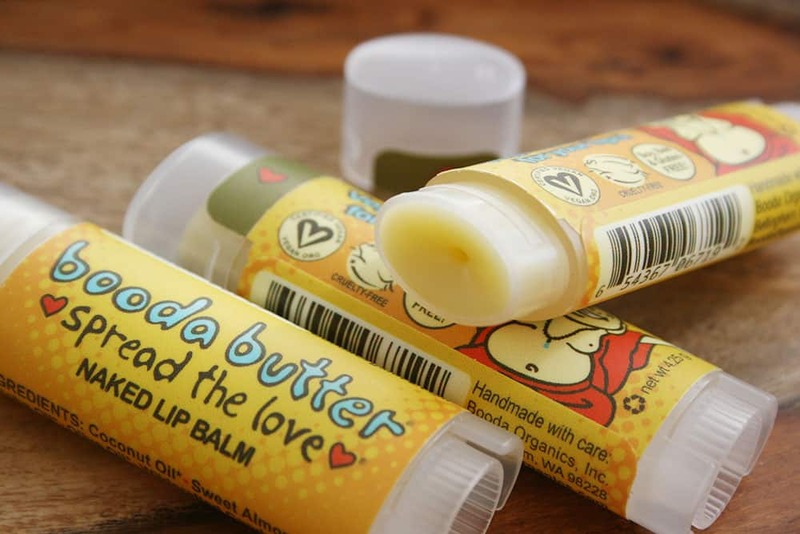 This means it’s vegan-friendly, and it’s also full of essential fatty acids to keep your skin smooth and soft. I especially love how fast-absorbing this product is. 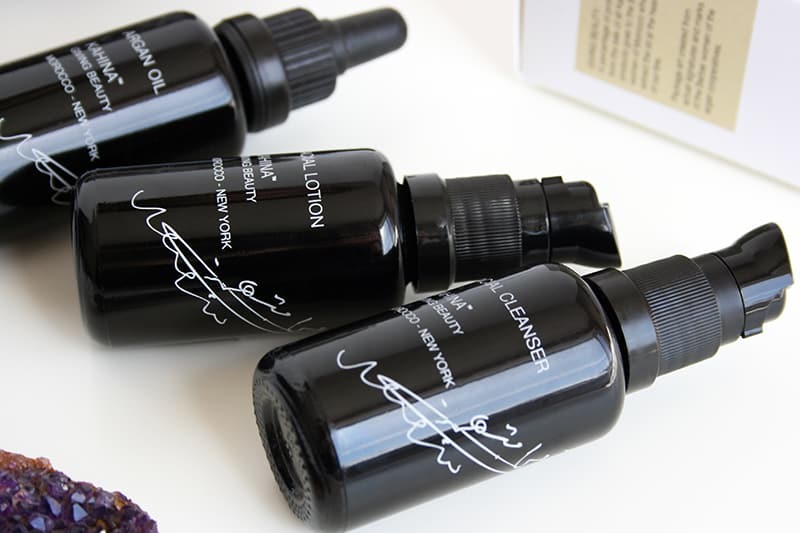 Because the oils used are lightweight, they quickly absorb into the skin and leave no greasy residue. My hands feel silky and moisturized, but I can go on with my day and, you know, touch things without leaving greasy marks everywhere. Scent-wise, the marigold extract is what’s the most prominent to me. It’s subtle but herbal and soothing. If you’re a plant lover, you’ll fall in love with the scent for sure! The way to use this product is to place a few drops at the root of your nails and massage it in until it’s absprbed. I also have to admire the dark glass dropper bottle, which makes application easy and helps to preserve the product for longer. The paper used in their packaging (above) is traditional Washi paper. It’s hand-made in Ogawa, a small Japanese village, and uses mulberry plant fibers that are soaked, thickened, and filtered all by hand! 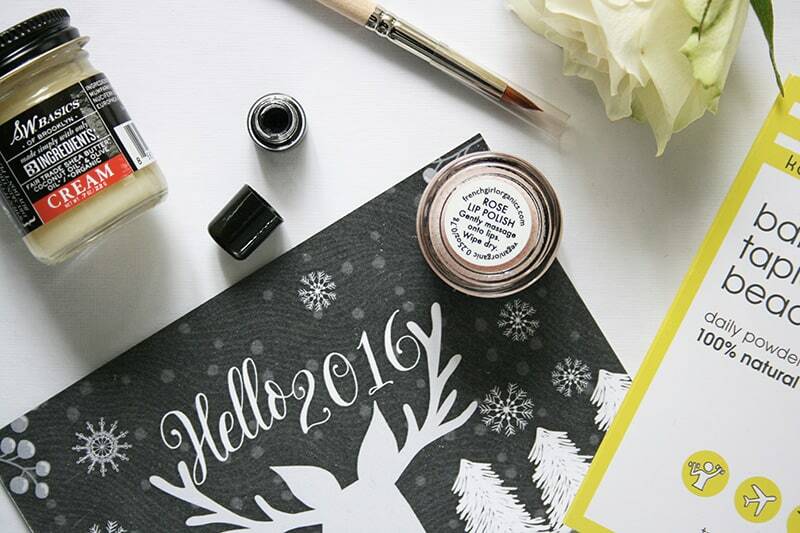 The result is a sturdy paper that looks pretty and feels really soft. Isn’t it beautiful? 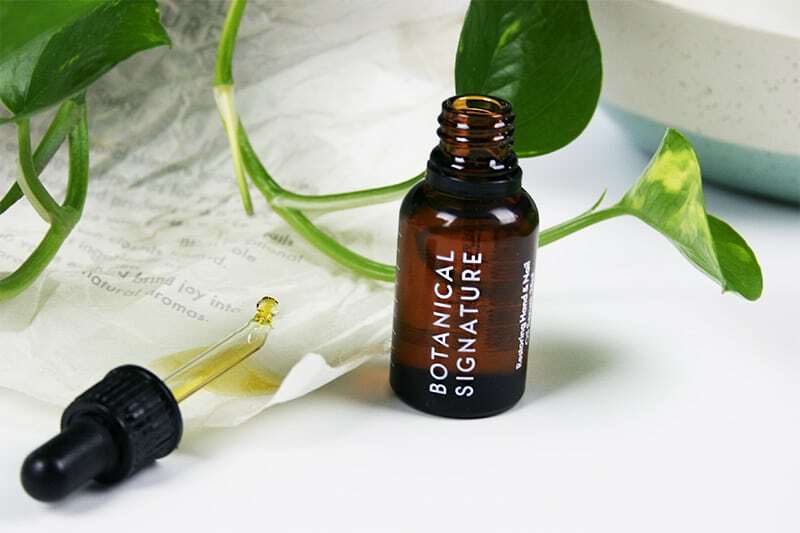 I love Botanical Signature’s whole philosophy and ethical approach. You can take a look at everything they have to offer here. Don’t forget to follow their beautiful Instagram!